Due to its excellent performance-based qualities, the Jordan Trunner Dominate turned heads during the release of the initial colorways of the training kick. This August, one more colorway is set to hit the market and like the previous colorways, this one is expected to make waves once again. 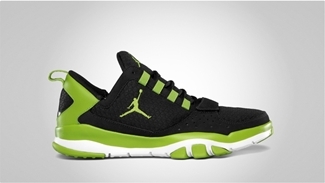 The Jordan Trunner Dominate will be coming out in Black/Brilliant Green – White colorway for just $100 anytime next month. Aside from the impressive look, this shoe also boasts superb flexibility and stability, giving you what you need for your strengthening needs. 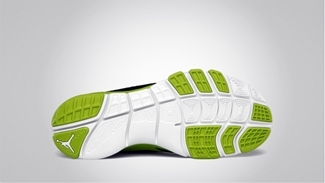 Stay tuned for this impressive shoe this August! Another Jordan Alpha Trunner Max Hitting Stores Today!